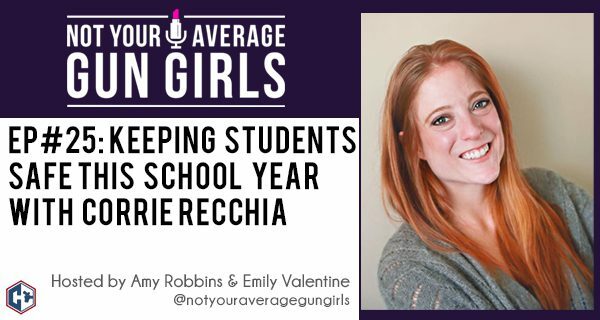 In this week’s episode, Amy and Emily bring back third grade teacher, Corrie Recchia to discuss school safety. The school year is starting back up and Corrie gives us an update on what kind of safety measures her school district has taken to keep the students safe. 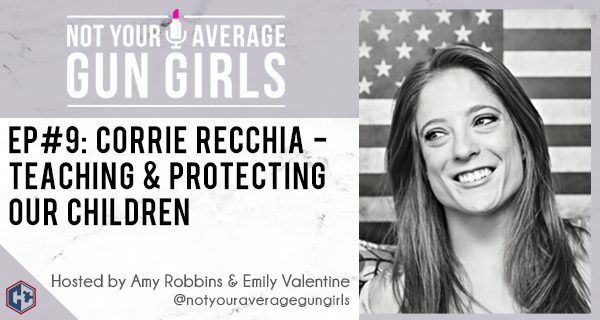 Listen in to hear how Corrie’s school district is being proactive when it comes to safety and what you can do to get informed.